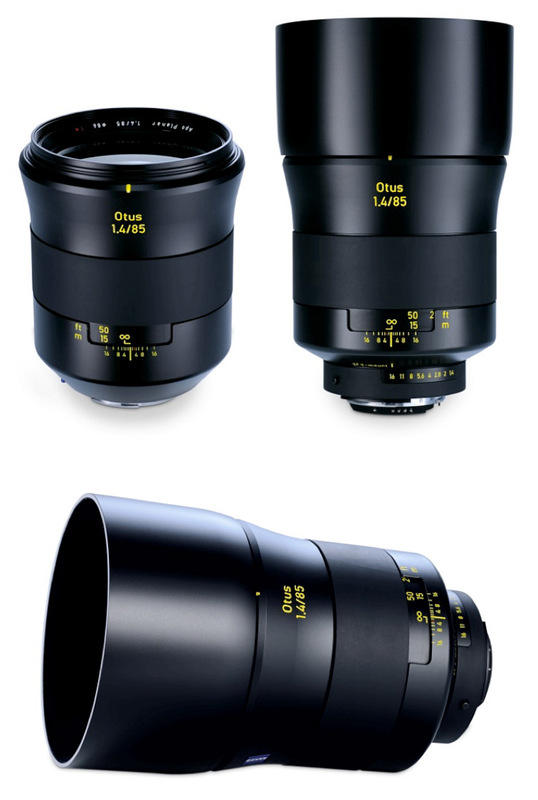 Otus lenses are the latest range of optics in the ZEISS family, offering professional photographers rigorous build quality, internal focusing and a dial window. 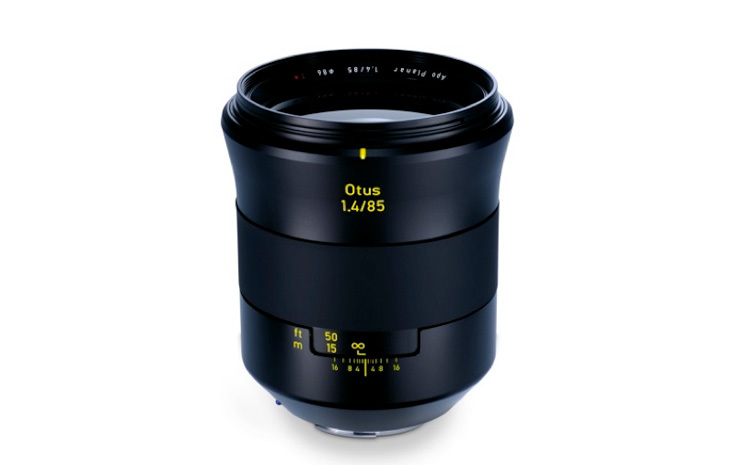 The new ZEISS Otus 1.4/85 is a fixed focal length 85mm prime lens with a wide maximum aperture of f/1.4, which makes it ideal for high-end portrait or low-light photography. Manual focus only, the Otus 1.4/85 boasts an all-metal lens barrel to withstand the daily grind of the professional photographer, and offer a long product life. With the lens’s internal design based around ZEISS’s Planar lenses, the optical construction consists of eleven elements in nine groups, and ZEISS promise the lens delivers outstanding image quality, with great contrast, resolution and images that are free from chromatic aberration, distortion, ghosting or flare. As the second lens in ZEISS’s new Otus range the signs are very encouraging however, as the ZEISS Otus 1.4/55 ZF.2, tested on the Nikon D800E, is the highest scoring lens on our database. Nikon’s own AF-S Nikkor 85mm f/1.4G ranks 3rd however, just 6 points behind the ZEISS 1.4/55 ZF.2, so it will be interesting to see how the new ZEISS Otus 1.4/85 compares when we put it through our industry standard lab tests. 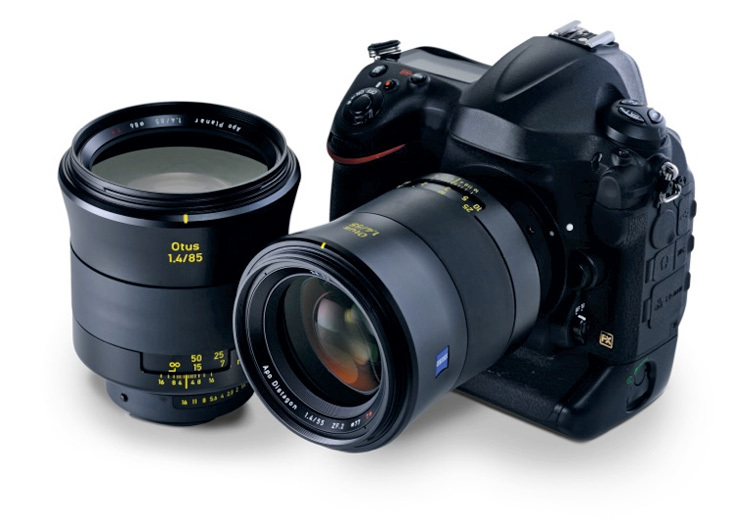 The ZEISS Otus 1.4/85 will be available worldwide from mid-September 2014 priced around €3,360 / $4,490. The ZEISS Otus 1.4/55 ZF.2 is currently the best-performing lens on our database with Nikon’s own AF-S Nikkor 85mm f/1.4G lying in 3rd place overall.